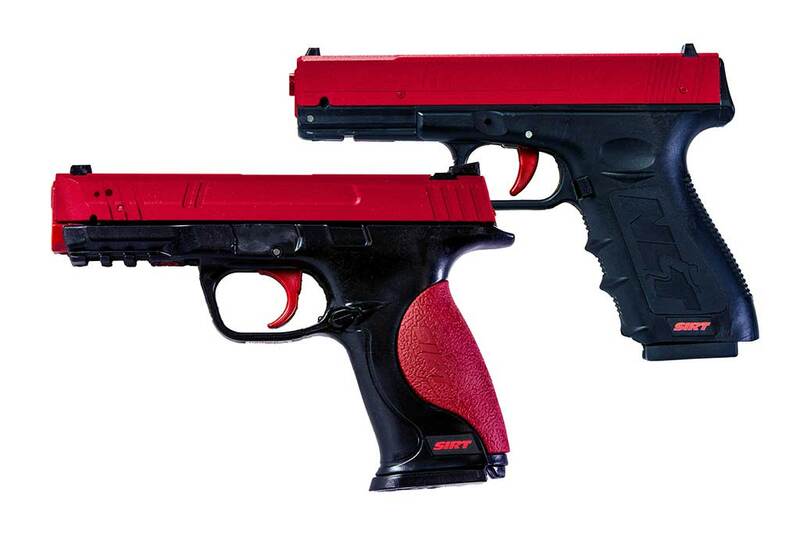 In this training by Chris Collins, you will learn about unconventional shooting positions. You won’t always have an ideal shooting position so knowing how to react to compromising situations is important. Defensive shooting is a very dynamic activity. You will need to be adaptable to be proficient. The most important part of defensive shooting is quickly and accurately getting shots on target. Use a portion of your training time shooting from positions that aren’t your norm. Be willing to use object around you as braces for movement. 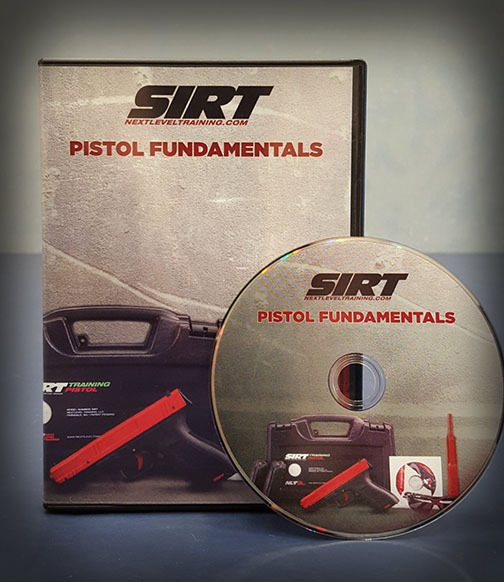 The SIRT is a perfect tool for training compromised shooting inside. 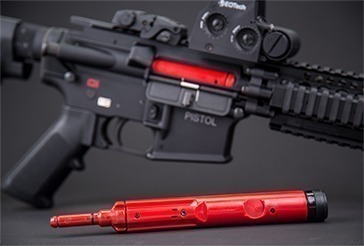 Starting 2 minutes into the video, Chris shows how to engage targets from the ground. Once you get this down, you will find that you are actually quite agile. Keep in mind that you should straighten your leg when drawing a weapon to keep it away from the front of your weapon. 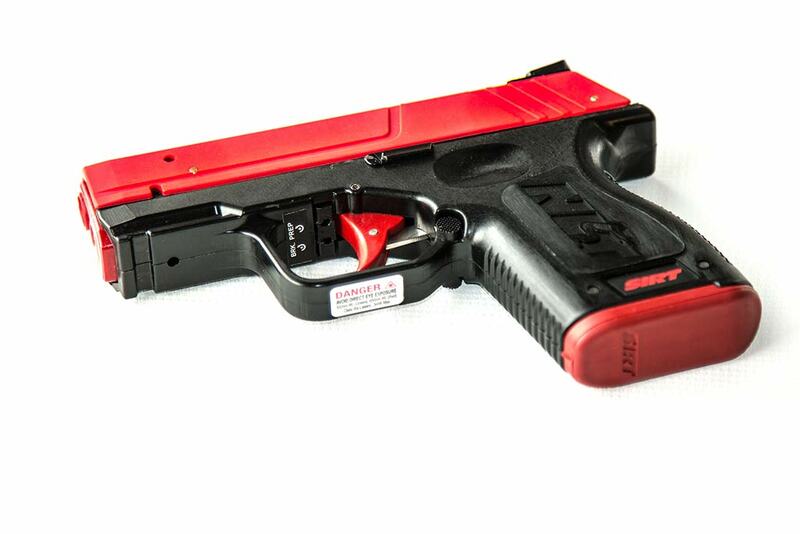 As always, validate your SIRT training with live fire. 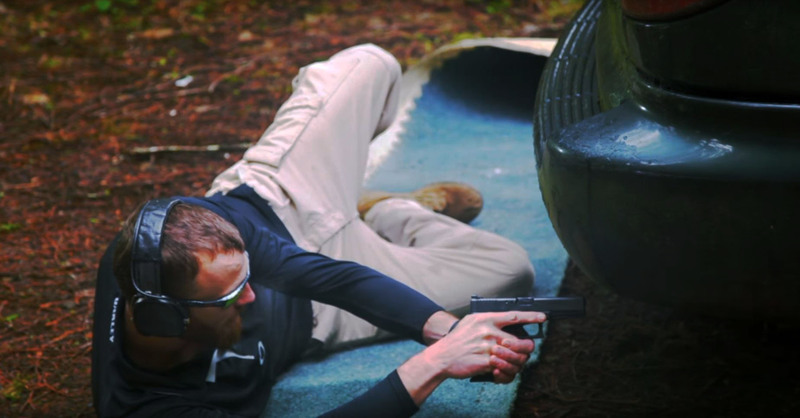 When doing compromised shooting training with live fire, we recommend bringing a piece of carpet of a yoga mat to make it a bit more pleasant. At 6:00 in the video, Chris demonstrates how to shoot from behind a van. Remember that you can practice with any sort of cover.